As the spads walk out, Theresa May is missing (presumed hiding) – and the Tory election is turning into a zombie campaign. “Strong and stable”? 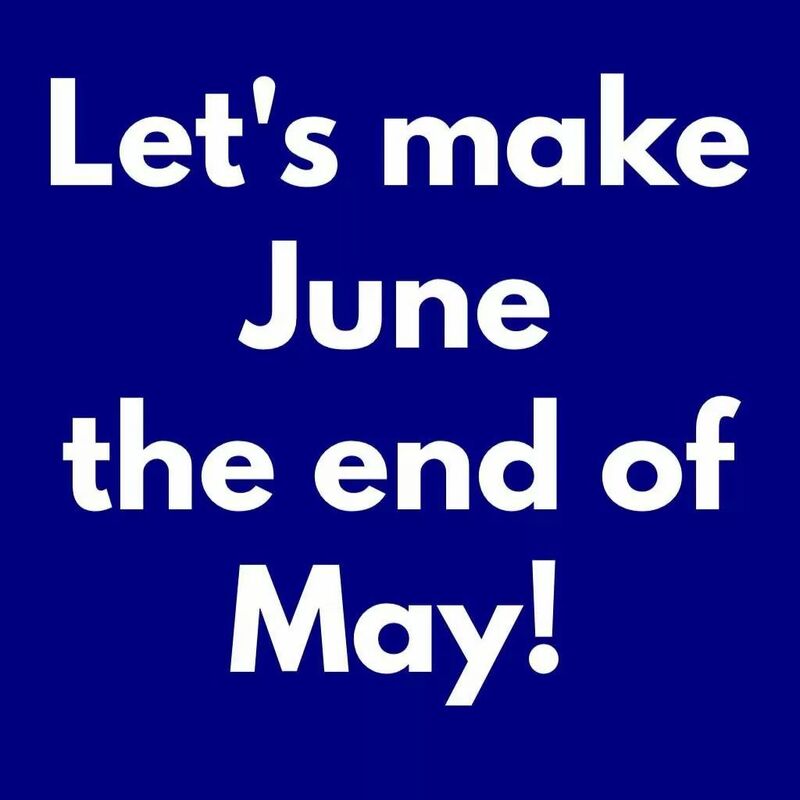 At this rate, there’ll be nobody left on the Tory side by the time the general election takes place! After the departures of Theresa May’s director of communications, Kate Perrior, and the Prime Minister’s press secretary, Lizzie Louden, it seems the latest person to join the exodus is Philip Hammond’s spad, Hayden Allen. Wow! A third senior Tory Special Advisor has just walked out. Total Chaos in Tory HQ. 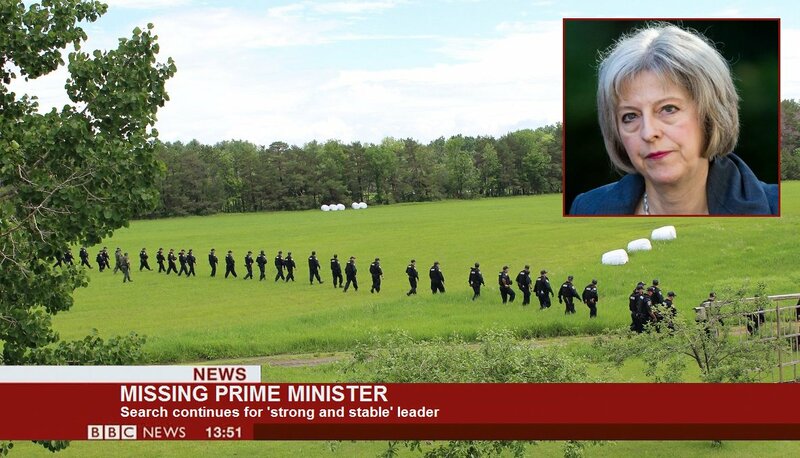 So much for Strong & Stable…. After the Financial Times reported that the first two departures were among a number of staff in Downing Street who were “uneasy with her (Theresa May’s) tightly controlled management style”, should we perhaps doubt the sincerity of Hayden Allen’s statement? Please take Blair out the picture he is a shift. I seem to remember articles on this site criticising SPADs. To be honest, considering what we had under Cameron, e.g., the Big Society nonsense (Steve Hilton), Universal Credit disaster (Centre for Social Justice) etc., any break with the past is good and the fewer SPADs whispering into the ear of lawmakers as possible a darn good thing. I doubt that these people are leaving because May and Hammond are planning further welfare cuts or similar – more likely the opposite given their past form. May and Hammond ARE planning further benefit cuts – of course. They’re also planning to increase taxes on the poor. Sure, the fewer spads around, the better, but the point is that they are running away from the Conservatives at a time when the Tories are supposed to be very strong. Let’s be honest any spads that were there under cameron aught to have been sacked, not allowed to carry on till they chose to give up. Funny how there is nothing in the press or on TV abut this. Only resignations from the Labour Party are newsworthy to the MSM. One SPAD we can well do without is Lynton Crosby. A deportation order as an undesirable alien followed by a one-way air ticket back to where he came from. Sinking ship syndrome or maybe just shere frustration in not being told anything when Muvver T had a wobbly in all that holiday fresh air. The more leaving the merrier.